Who can resist the allure of velvet? 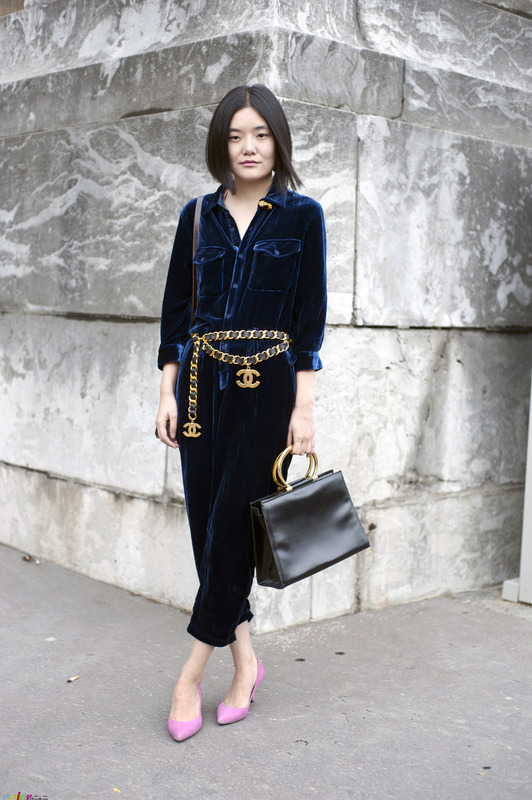 The velvet is the strongest trend this season, and you should definitely have something velvet in your closet. Delicate to the touch, silky and ultra soft. The velvet is an elegant and noble flavor fabric, certainly the most aristocratic of Autumn / Winter 2016. That, in smooth and shimmering version, dresses and coats the clothes and most desirable accessories of the season. 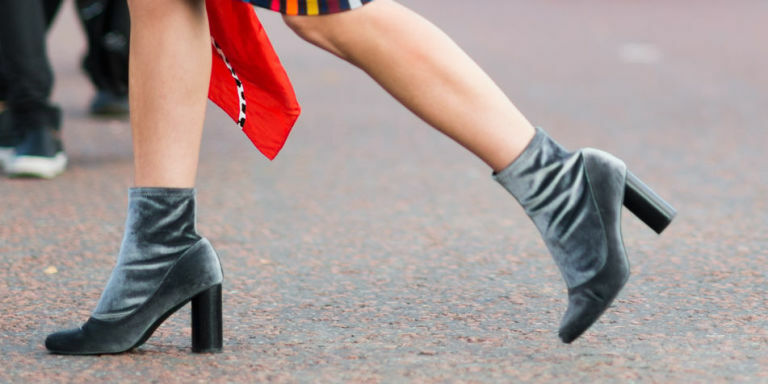 From the dress along with a yesteryear allure to more contemporary wide cut trousers and short skirts passing through romantic, embellished bags, pumps, mules and boots: the seasonal must-haves softer which will be impossible to resist! It seems not easy to wear for the day but you can take it in a more casual way, a jacket combined with a pair of jeans, a wrap dress with boots Dr Martens and an eco colored fur. For a special evening perfect will be maxi soft dresses, trousers suit to pair with gold big earrings. A fashion trend that will accompany us in the cold months and beyond, the last fashion shows reveal us that riding high in the spring season too. Be inspired ! Hello dear Nicky, I have always been in love with velvet, trend or not. I think beautiful fabrics and prints are always on in my book. I love the colour of your dress and those glorious big shoulders that I adore. You look like a true queen in it. Adoro questo tredn, tu sempre super chic cara! Un bacio! Che bel vestito! e bella selezione! E’ un trand che adoro, bellissimo il tuo vestito e la jampsuit blu con cinta chanel, davvero pazzesca! Velvet is back? It’s very good news! Sei bellissima Nicky e poi sempre cosi elegante. Ti ammiro!